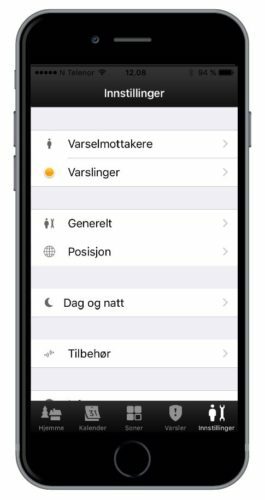 Thermostats and control plugs from Nobø can now be easily connected to our remote control devices. 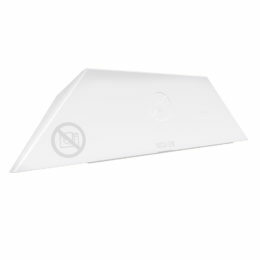 We communicate directly with the room- and floor thermostat NTB 2R as well as the control plugs NCU 1R, NCU ER and NCU 2R. 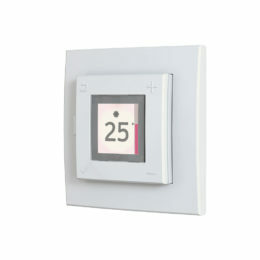 We also support the older TRB 36 700 room- and floor thermostat and control plugs RXC and RDC. 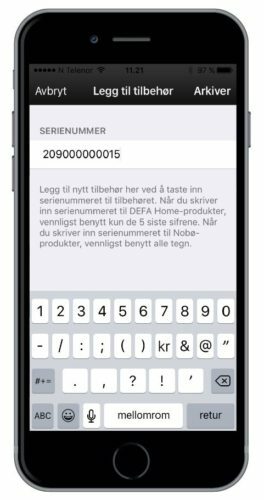 The serial number on the Nobø products are entered directly in the DEFA app or web portal, and is connected to the desired zone. This means that you can control up to 6 zones / 6 scenarios directly from Base Unit* and Base Unit PRO**. 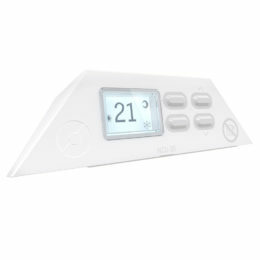 NOBØ NCU 1R – Comfort temperature is set on the thermostat, and savings temperature is set through app or web. NOBØ NCU 2R – Desired savings- and comfort temperature is set directly on the thermostat, and you can change between the two through app or web. 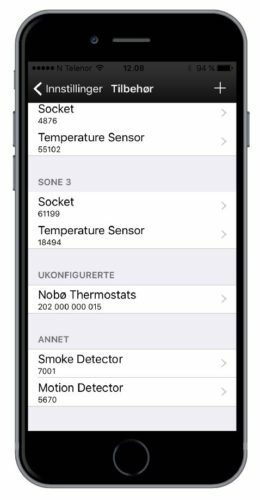 NOBØ NCU ER – All temperatures are remote controlled through app or web, no manual settings. NOBØ NTB 2R – Desired savings- and comfort temperature is set directly on the thermostat, and you can change between the two through app or web. To enable the thermostat mode on a zone, you need to connect a DEFA wireless or wired temperature sensor to the zone. If the Nobø device is connected to a zone that is set to switch mode or regulator mode, the device will only be able to work in frost safety mode. 2. 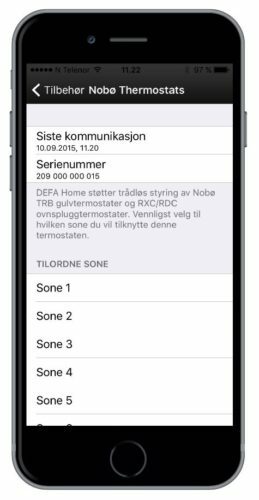 – Press + to add a new device, and enter the serial number of the Nobø product. Press “Save” to add the device. 3. 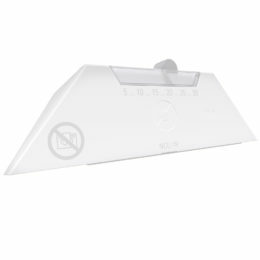 – Press the serial number of the Nobø device to connect it to a zone. Remember that the zone must be in thermostat mode. 4. – The serial number you entered will now appear in the according zone list. To add a Nobø device through the web portal, follow the same procedure. The menu choices are similar to what you find in the app. * Assuming Base Unit DIY / SmartBase is updated to the new DEFA Link service.